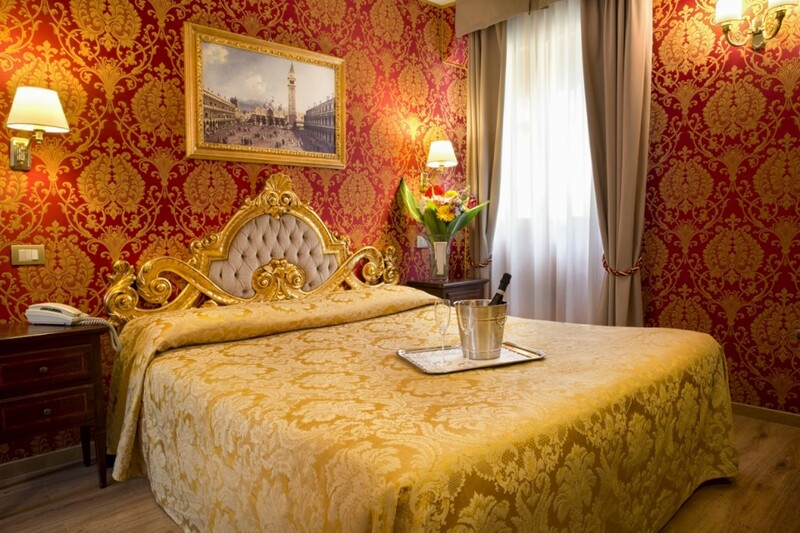 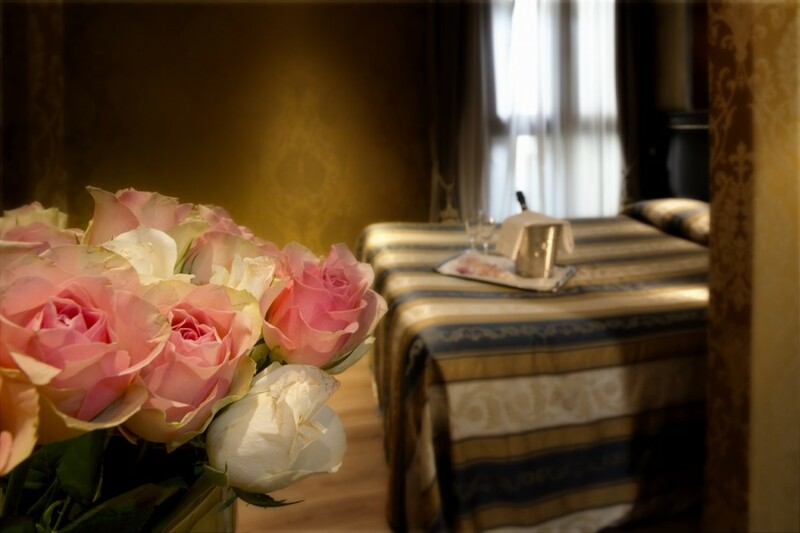 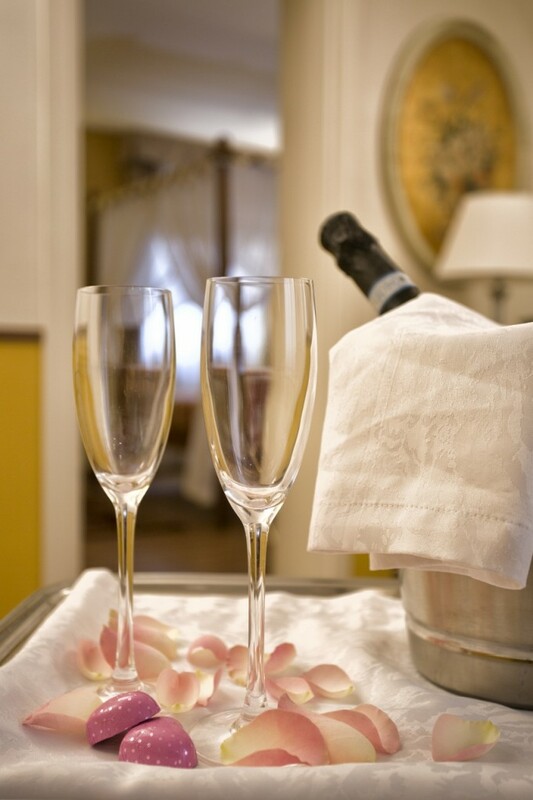 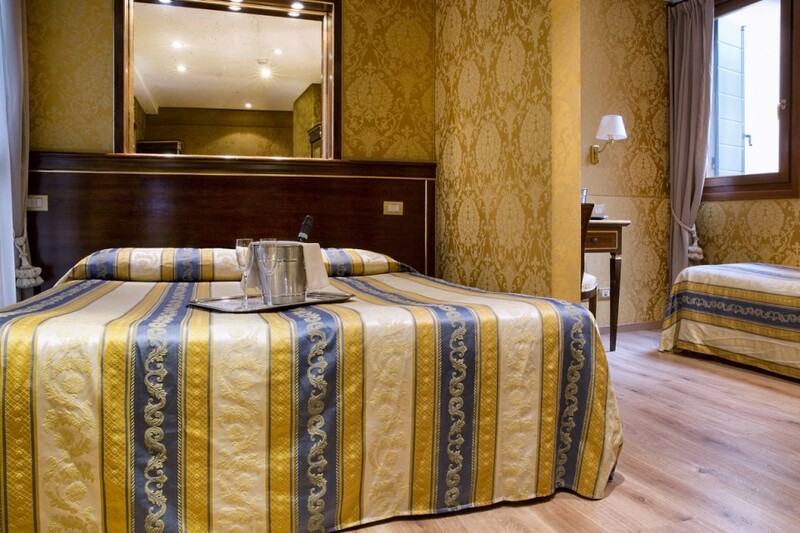 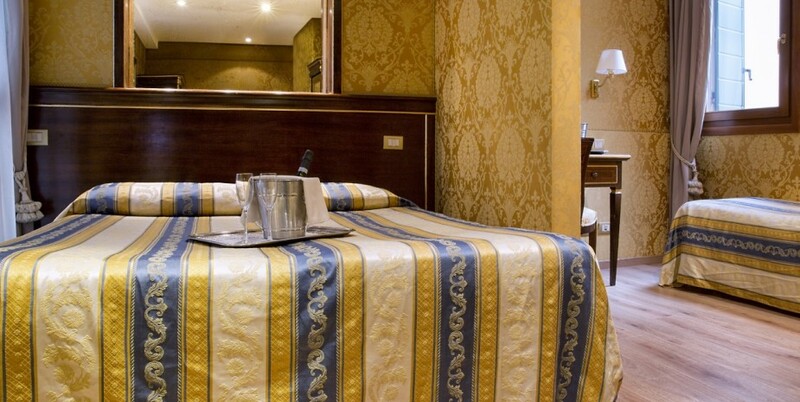 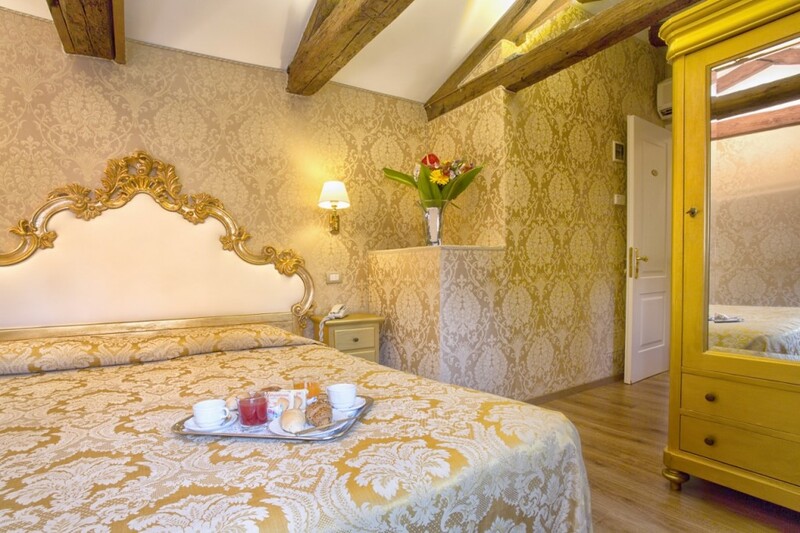 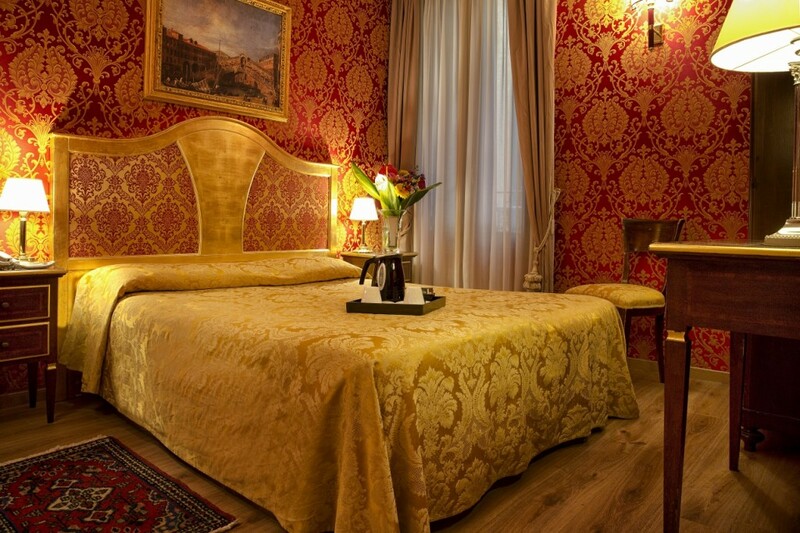 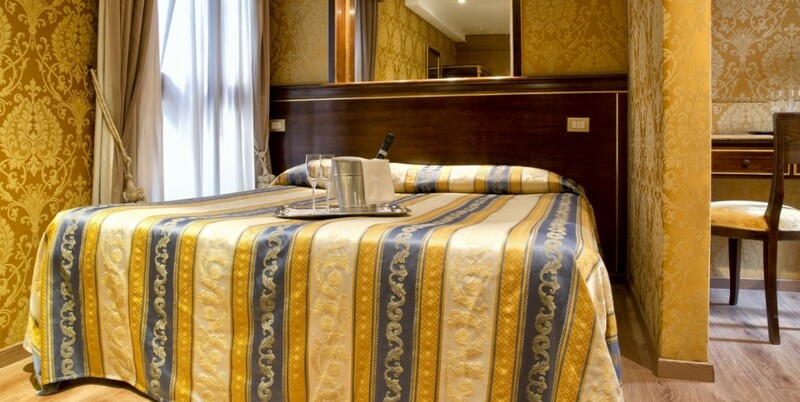 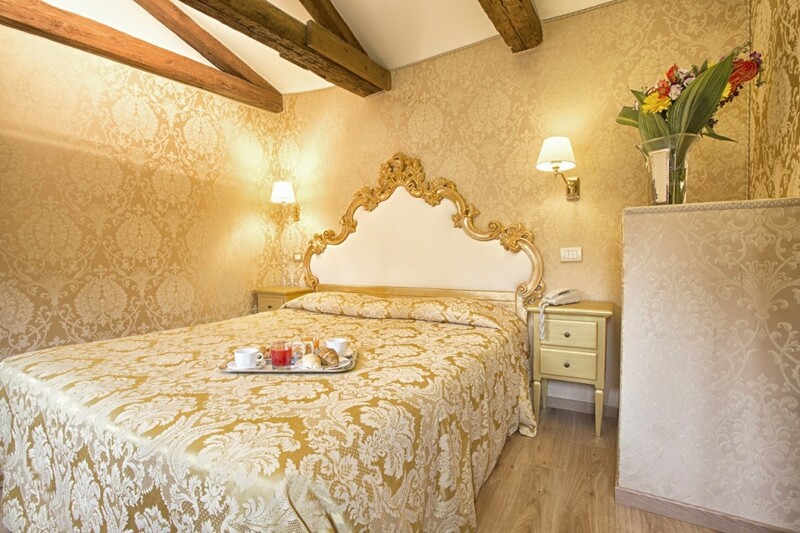 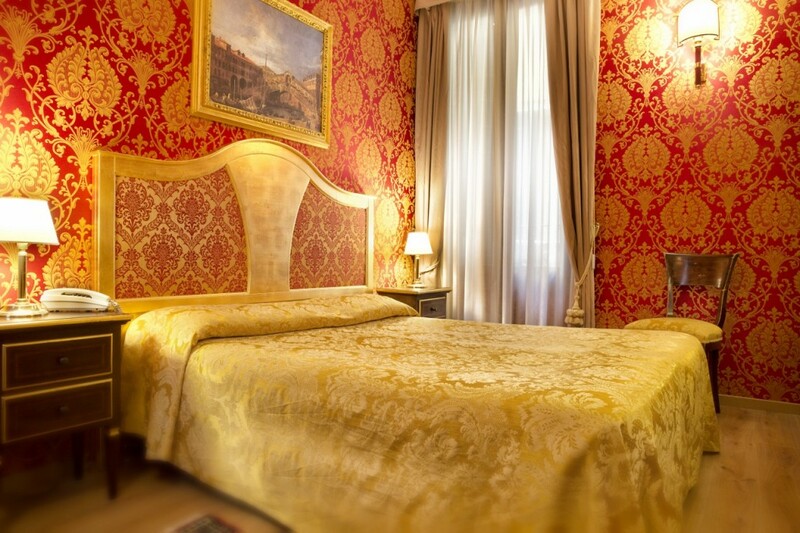 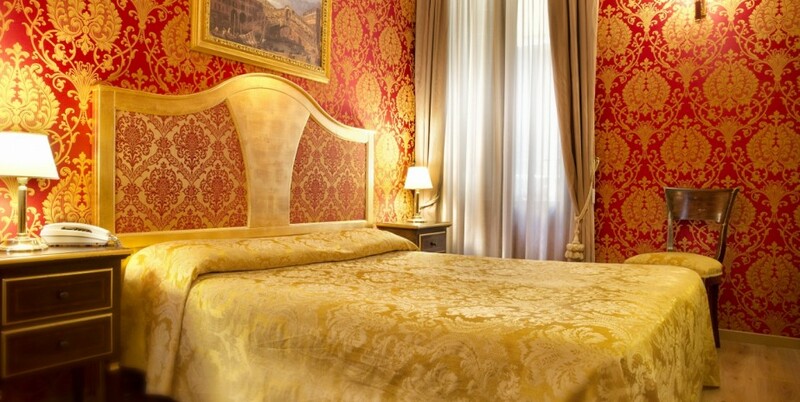 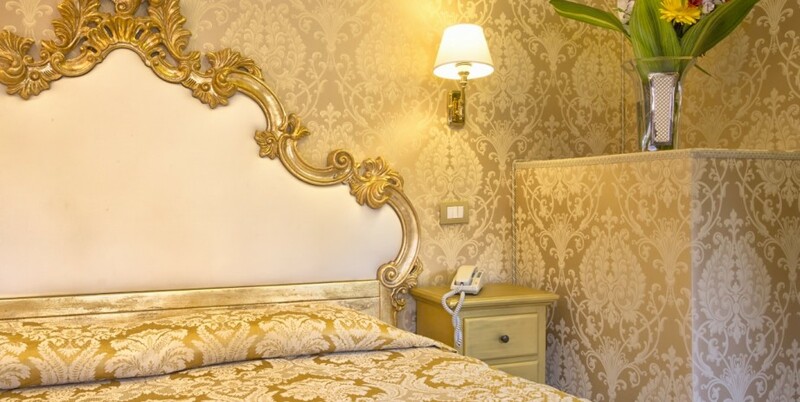 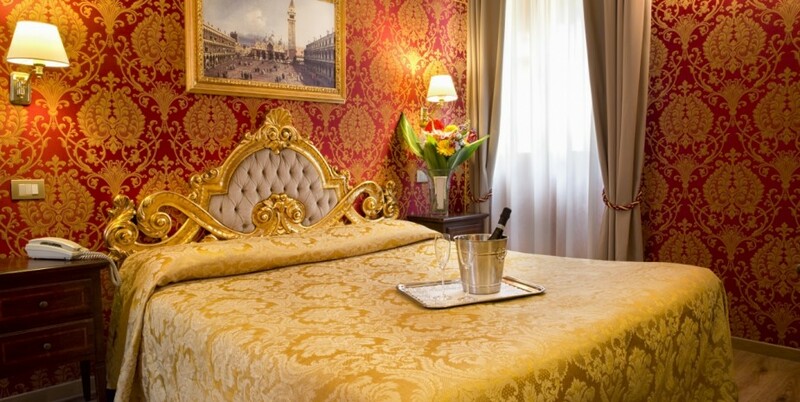 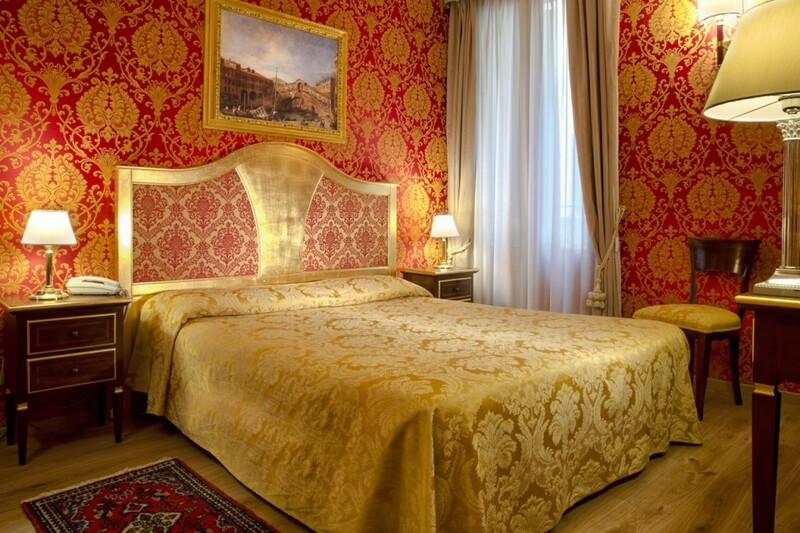 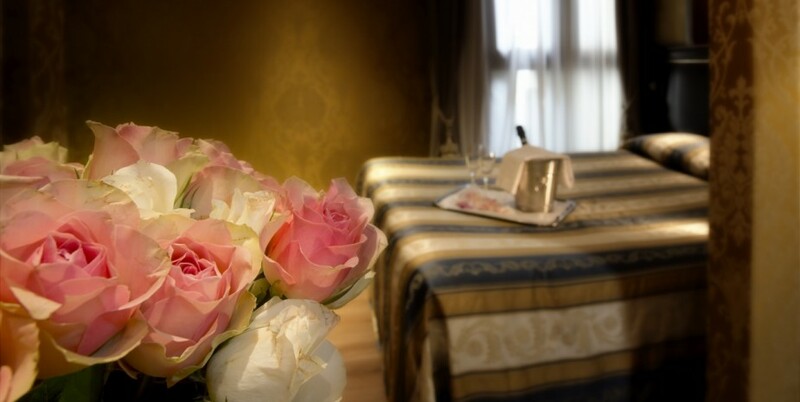 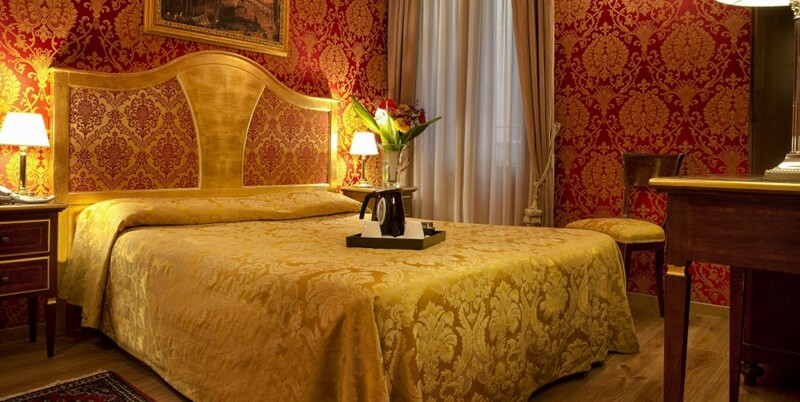 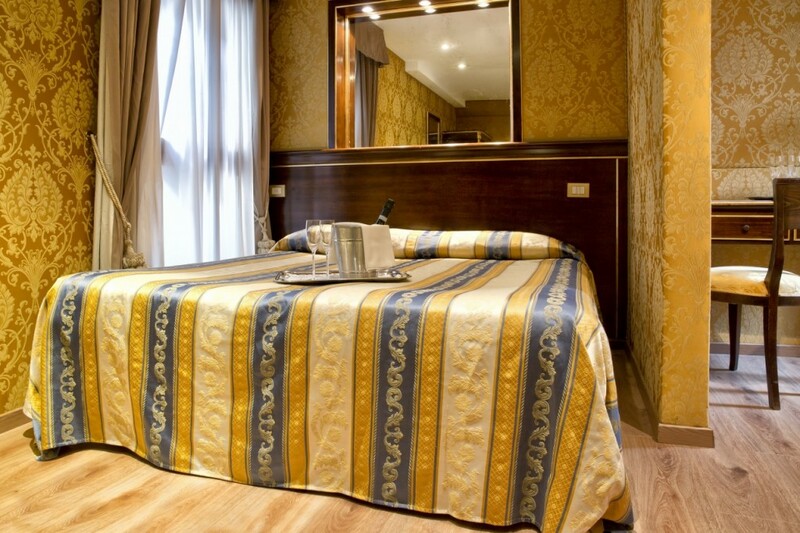 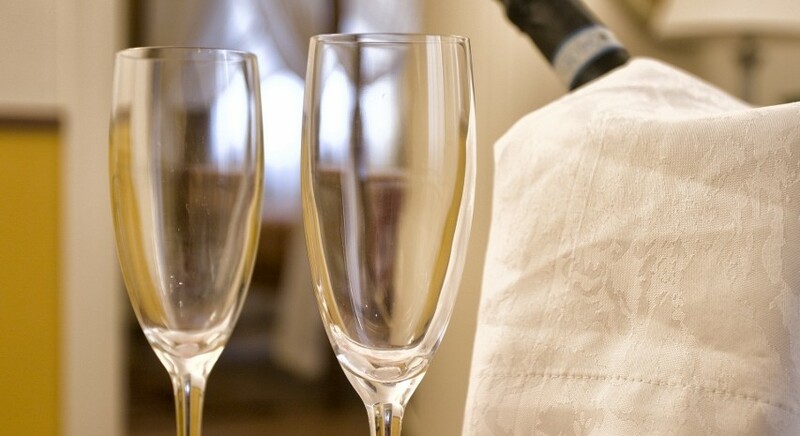 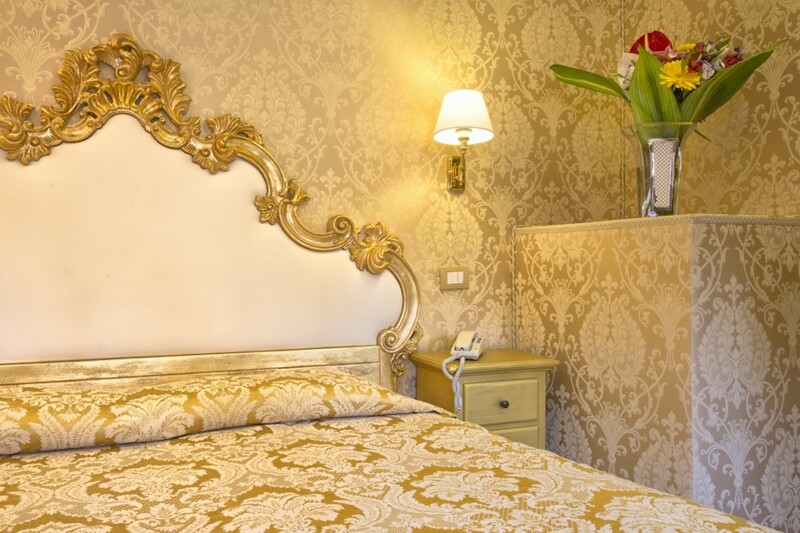 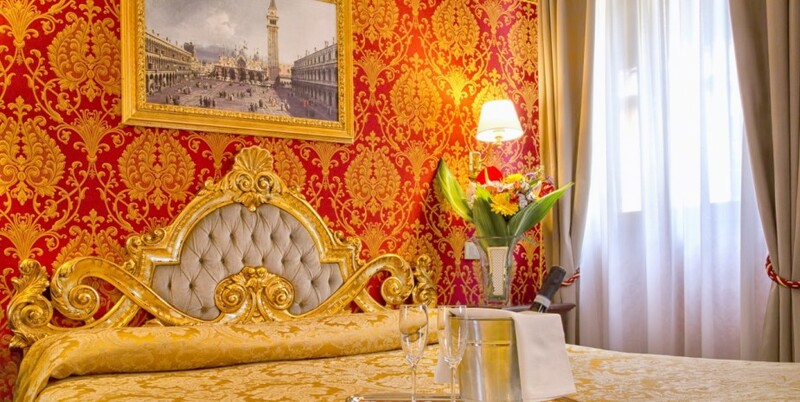 We have three nice superior rooms, of which one has exposed beams and another one an amazing terrace overlooking Venice houses where you can have your complimentary breakfast in summer time. 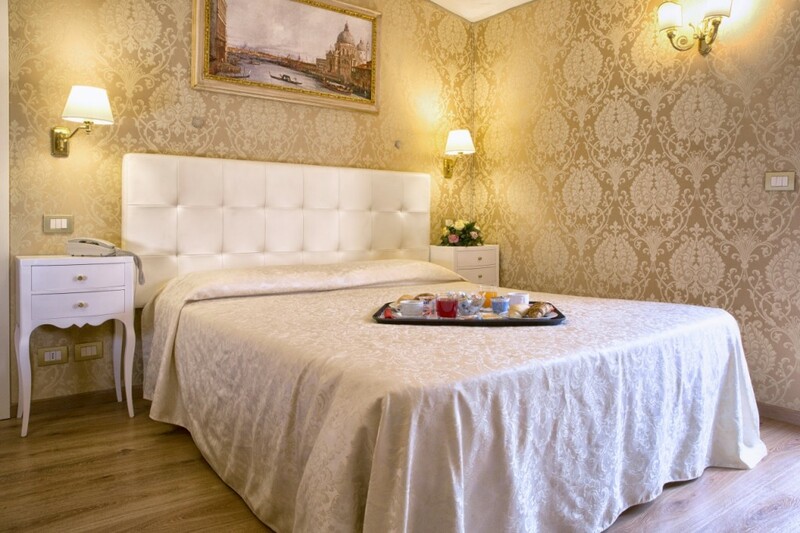 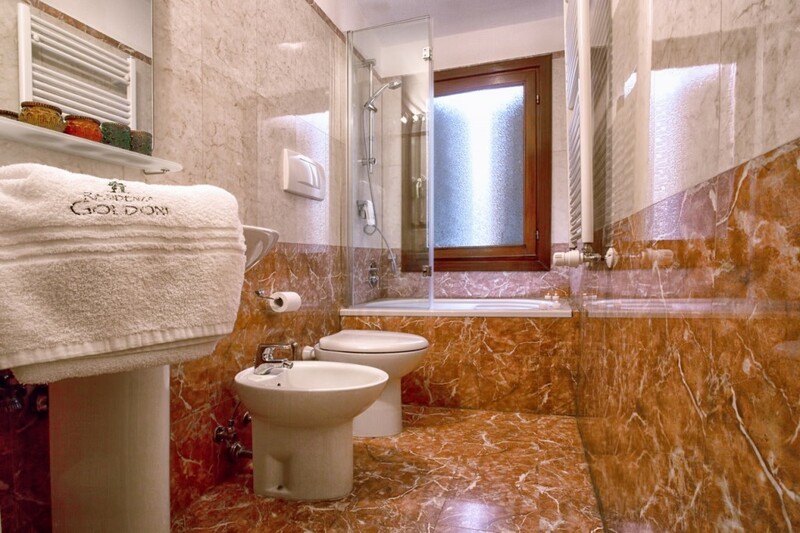 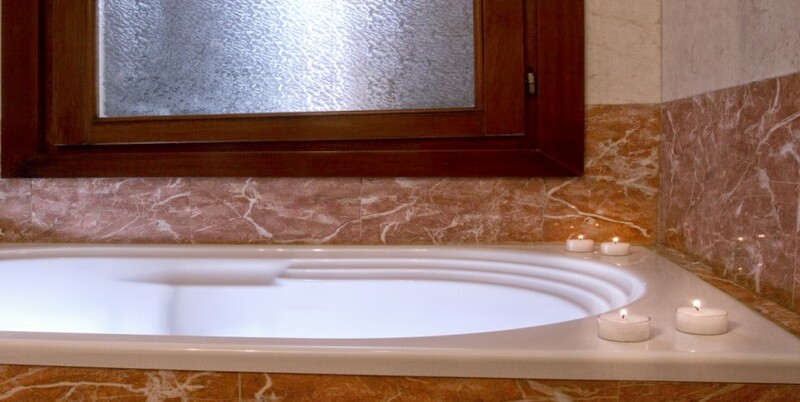 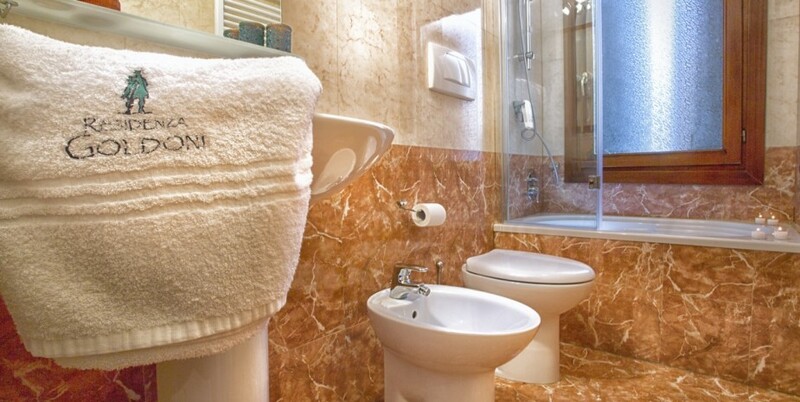 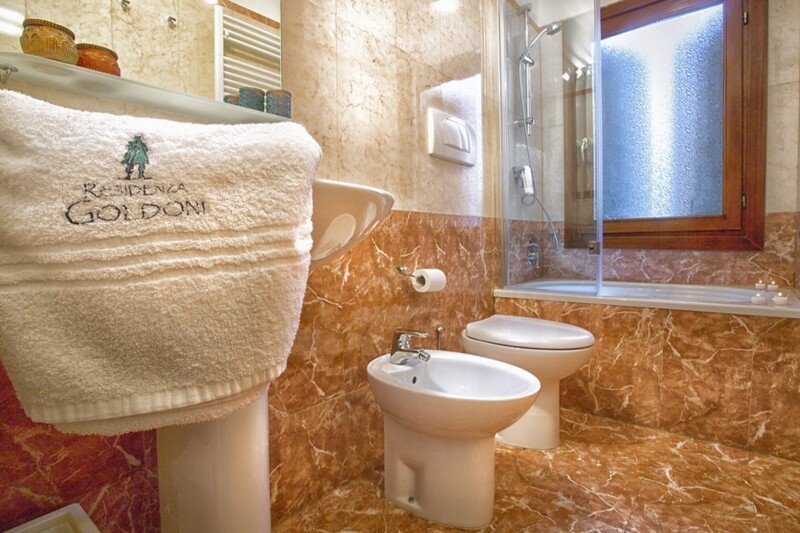 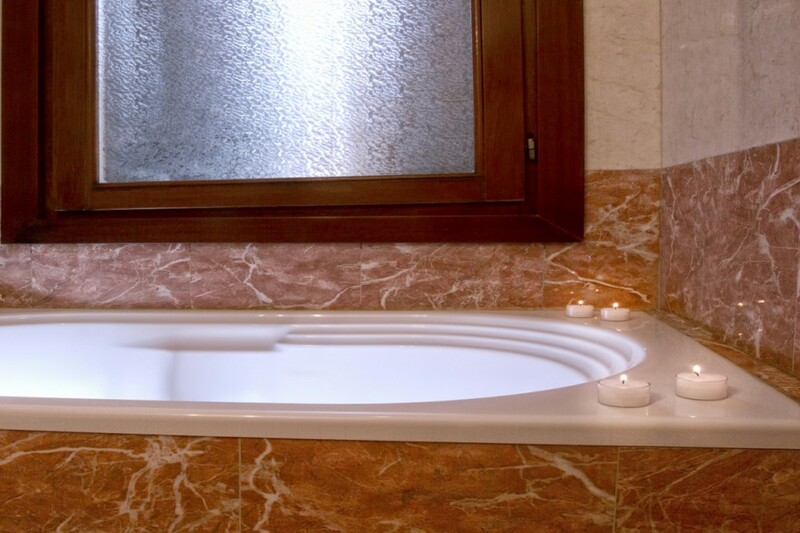 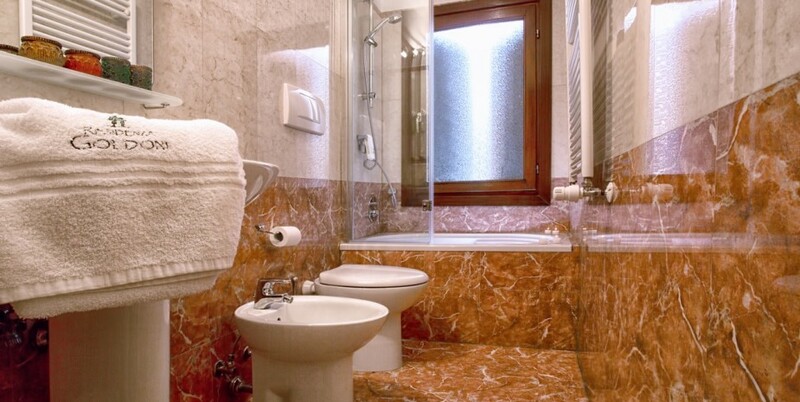 These rooms are very comfortable and well studied to give you the maximum possible comfort: wifi, a/c, private ensuite, venecian style, safe, LCD flat tv and safe. 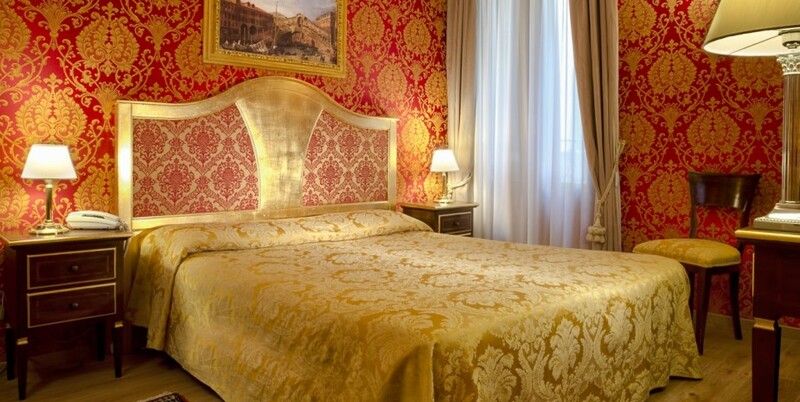 Please note they all lie on top floors. 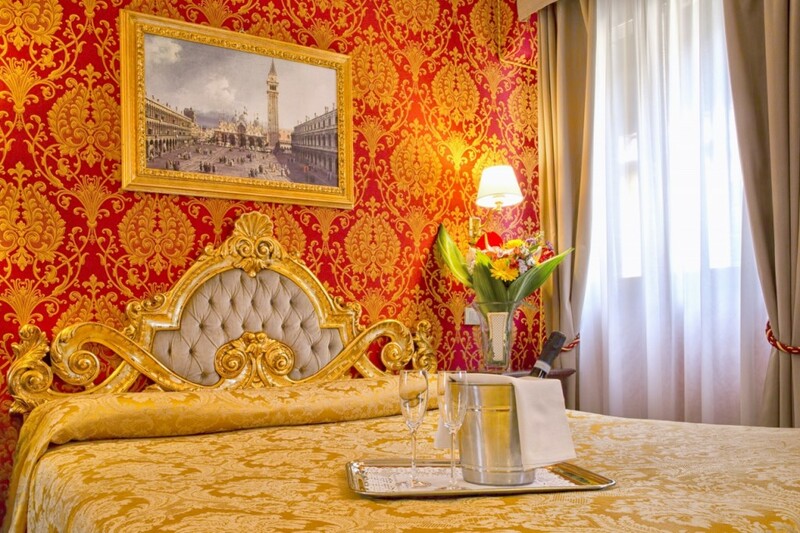 Also, our superior room with terrace could be reserved via our official website only: you cannot book it via a third party, so if you love it so much be sure you reserve it here!